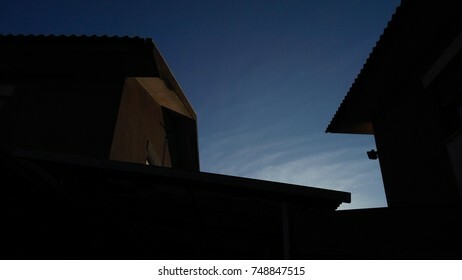 I am an amateur photographer, usually I shoot a little of everything, but the kind of photography I do most are landscapes, travel, nature and surf. 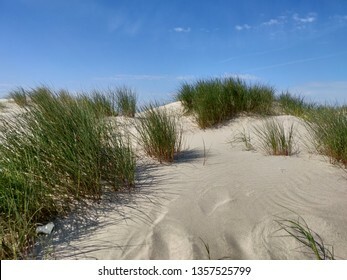 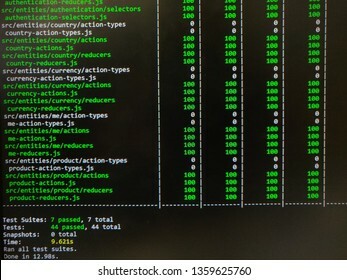 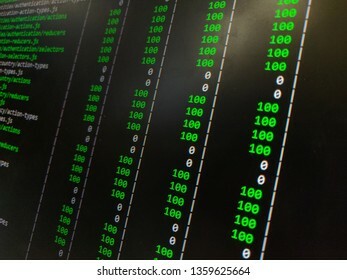 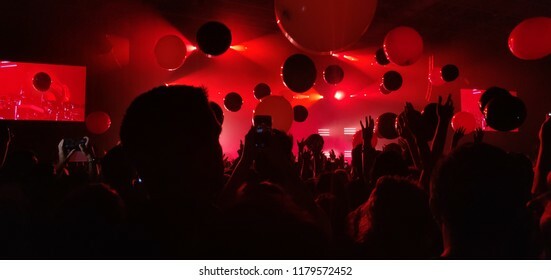 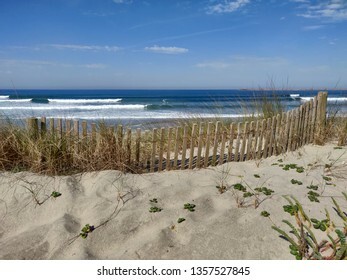 1,787 stock photos, vectors, and illustrations are available royalty-free. 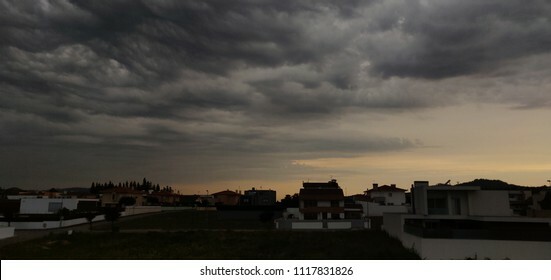 Neighborhood under a gray stormy sky at sunset. 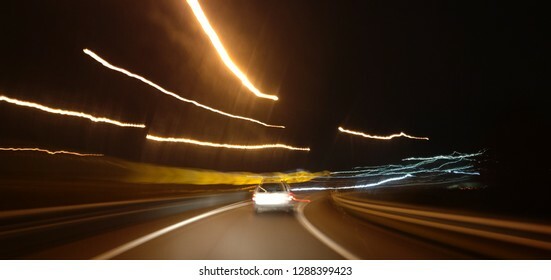 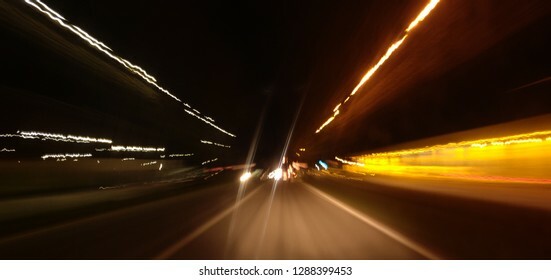 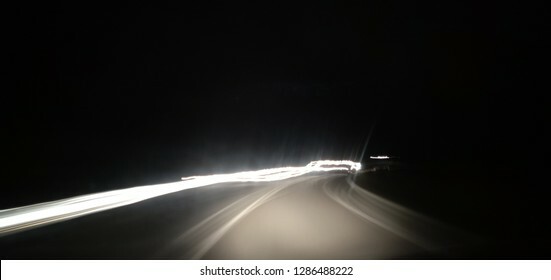 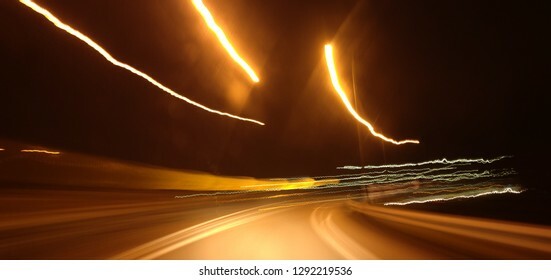 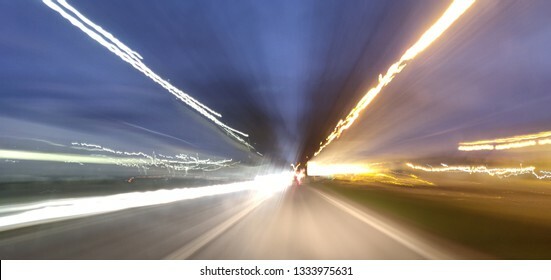 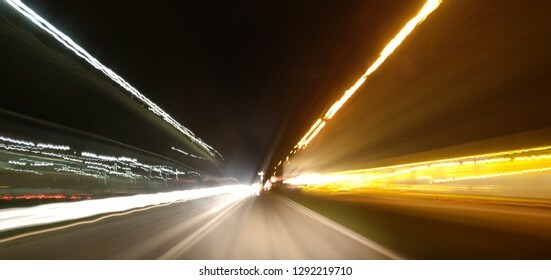 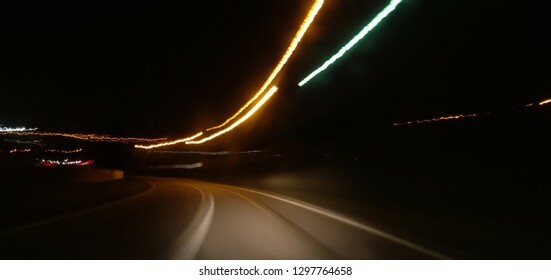 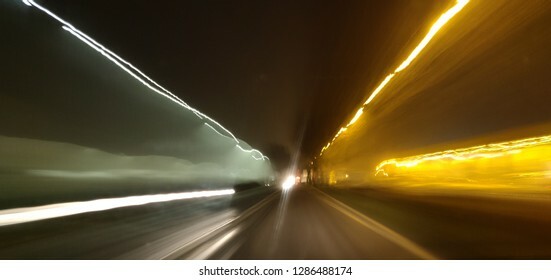 Speeding lights blur of road at night. 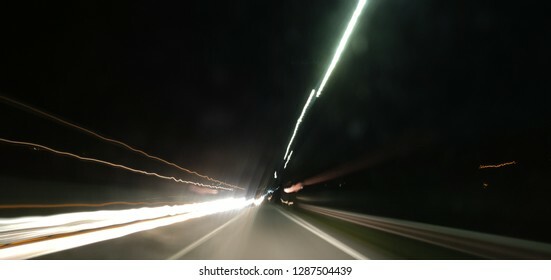 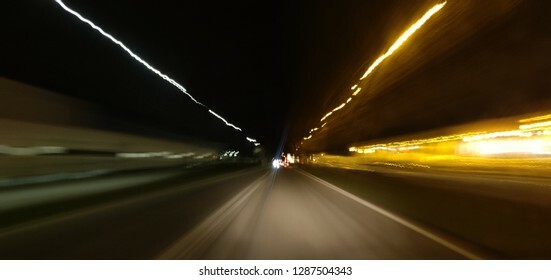 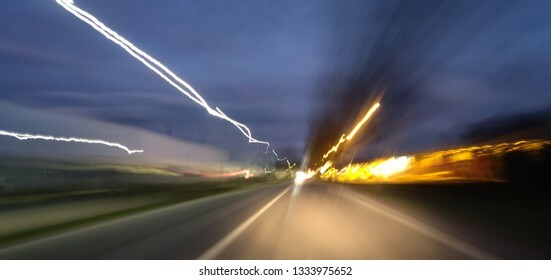 Speed light blur of road at night. 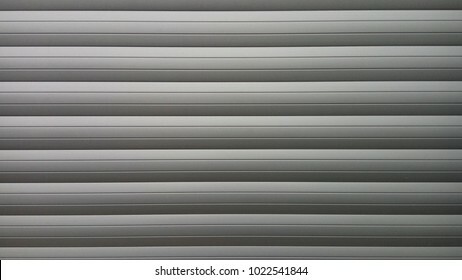 Shadow and light in window blind. 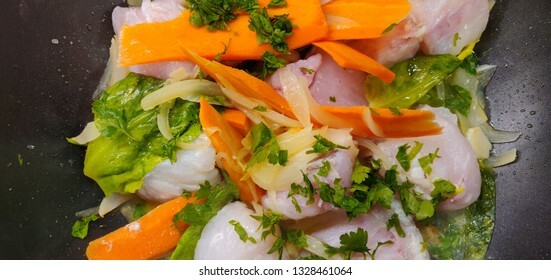 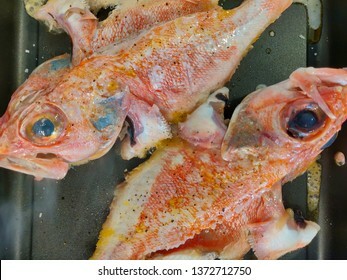 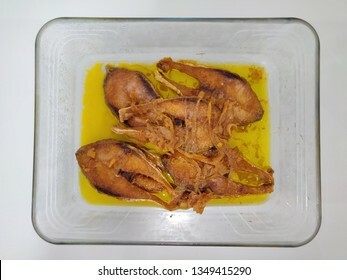 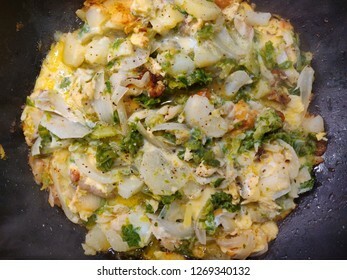 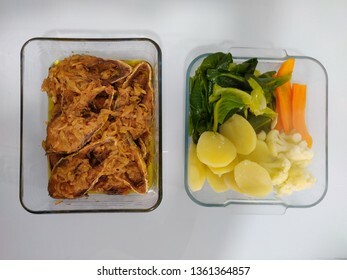 Portuguese typical dish after Christmas evening "old clothes of codfish". 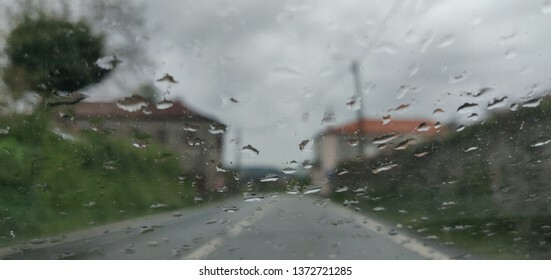 Windshield view of road bad weather. 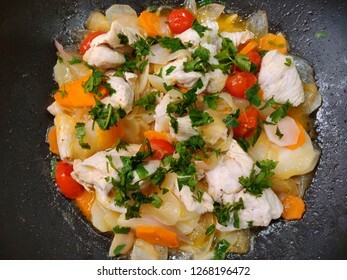 Marinated sable steaks with potatoes and vegetables. 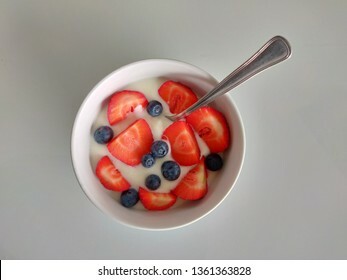 Afternoon snack, yogurt with strawberries and blueberries. 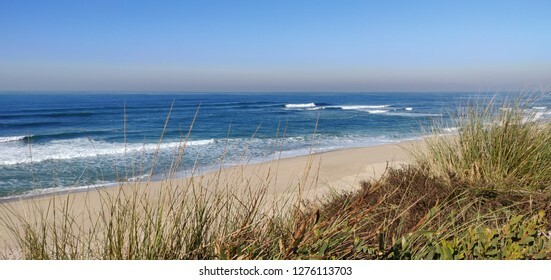 Rodanho beach seascape, Viana do Castelo. 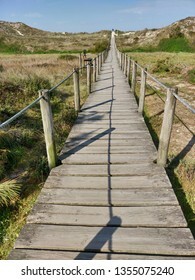 Wooden walk way in Rodanho beach, Viana do Castelo. 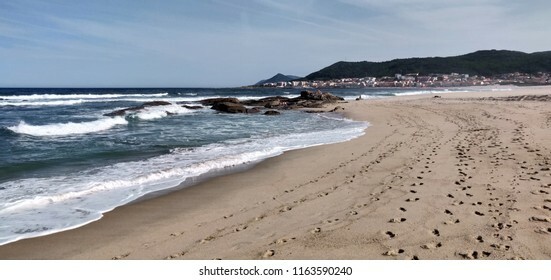 Cabedelo beach seascape, Viana do Castelo. 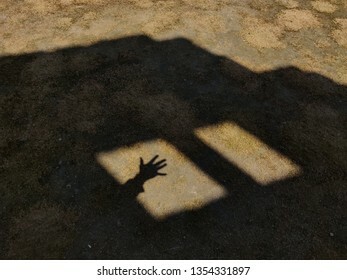 Open hand in window shadow. 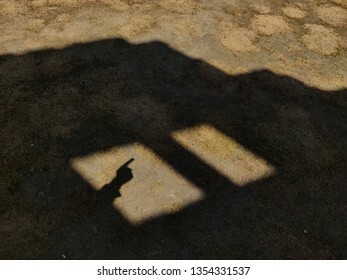 Hand pointing direction in window shadow. 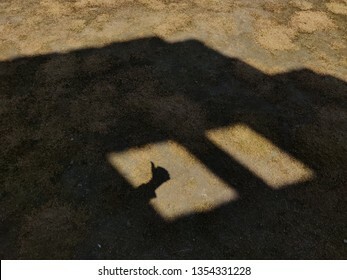 Thumb up in window shadow. 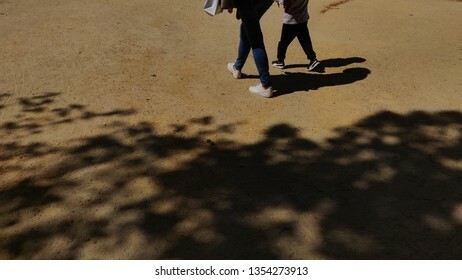 Mother and son walking in the park. 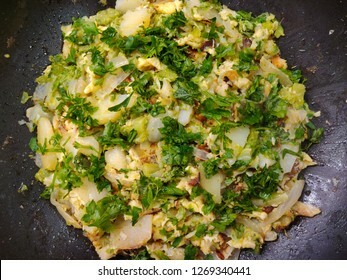 Fresh squids in salt, lemon and parsley. 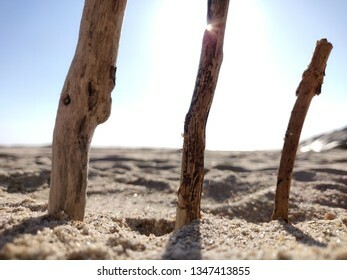 Sticks stuck in beach sand. 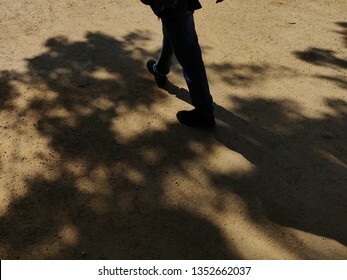 Men walking in the park. 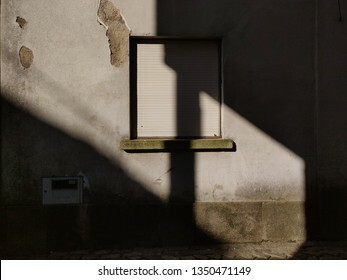 Light in a wall with closed window. 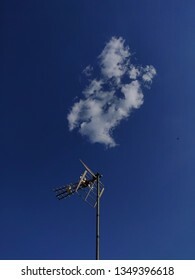 Antenna and cloud in blue sky. 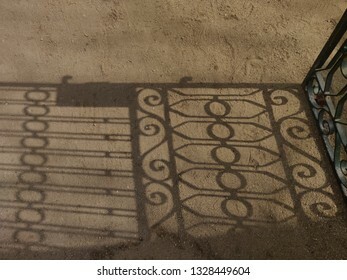 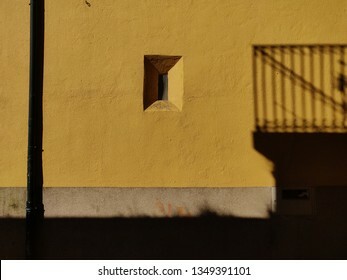 Window in yellow wall with balcony shadow. 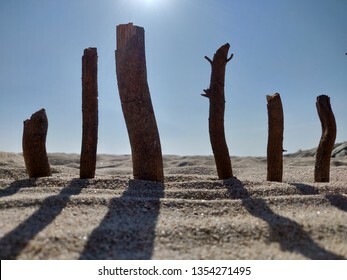 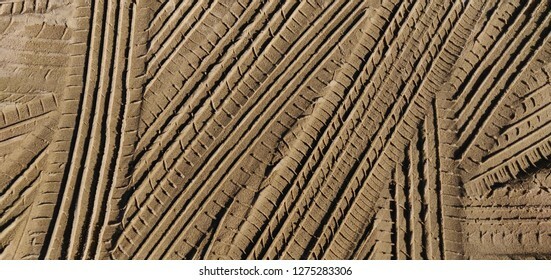 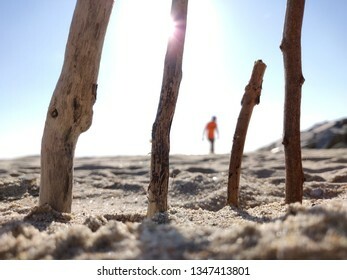 Wooden sticks stuck in beach sand. 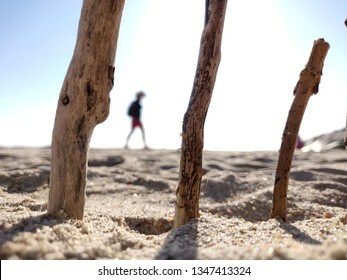 Wooden sticks stuck in beach sand with girl walking in background. 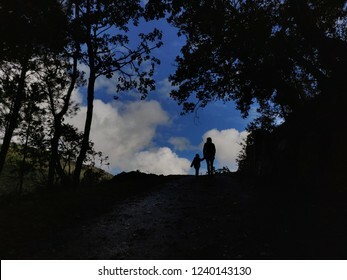 Mom and son silhouette at the top of the hill against blue cloudy sky. 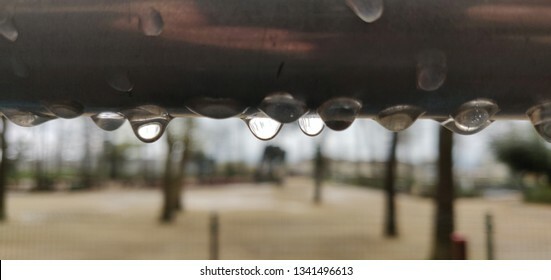 Drops of water in park steel bar. 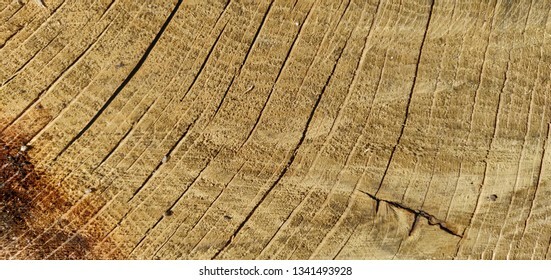 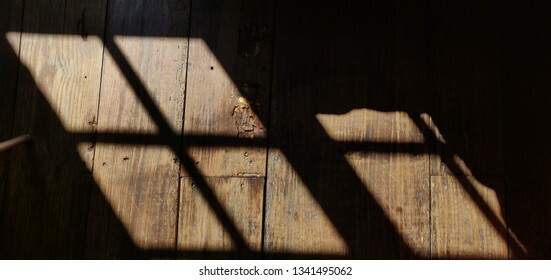 Window shadow in wooden floor. 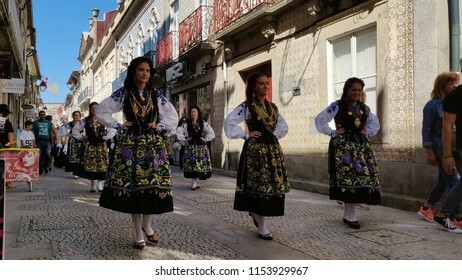 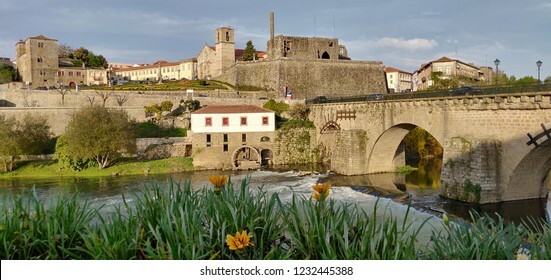 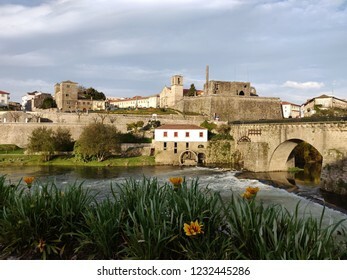 Barcelos historical site in the afternoon, Portugal. 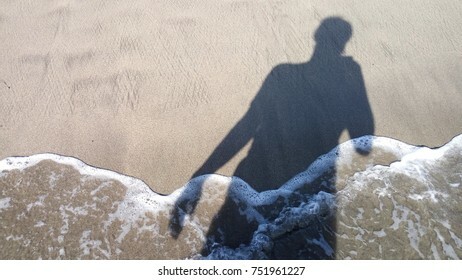 Human shadow in the shoreline. 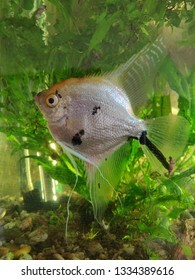 White angelfish in freshwater aquarium. 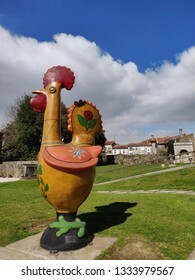 Barcelos tradicional rooster in local garden. 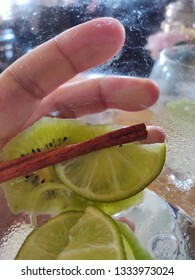 Holding an empty glass of white sangria. 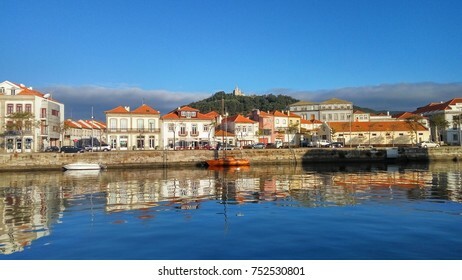 Moledo shoreline view, Caminha, Portugal. 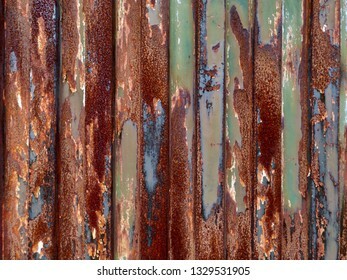 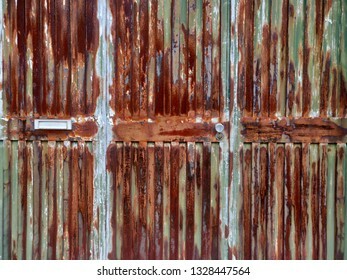 Rusty weathered iron door closeup. 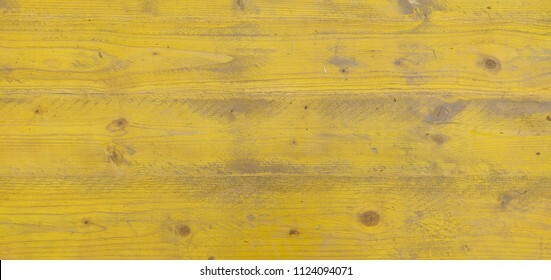 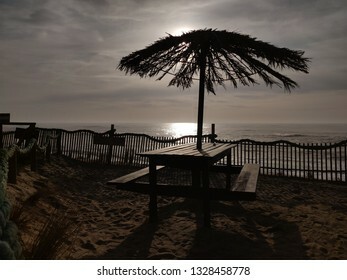 Seaside wooden table at sunset. 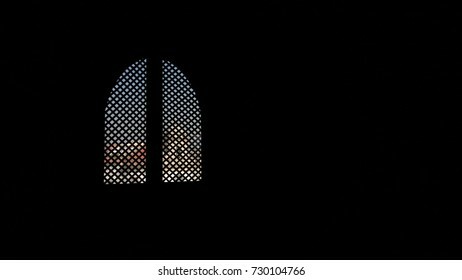 Window in dark room with a view to the church. 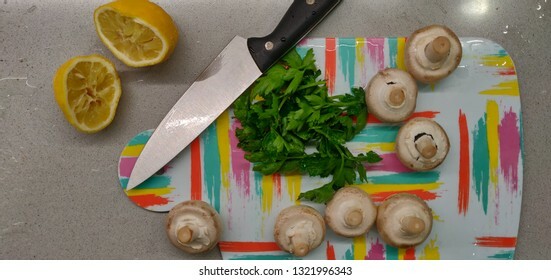 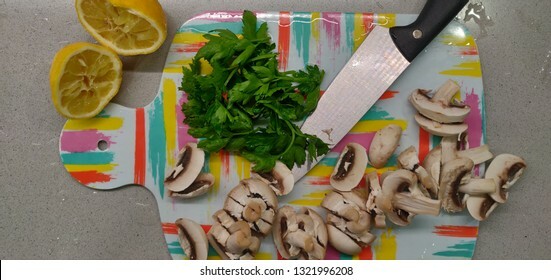 Preparing the ingredients for cooking. 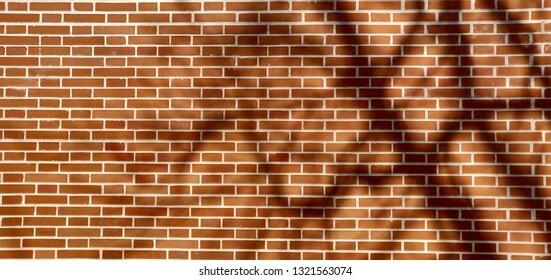 Tree shadow on brick wall. 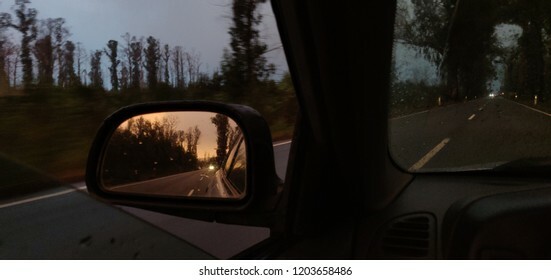 Looking at the sunset light in the rearview mirror. 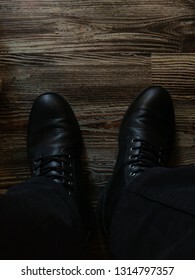 Black boots on wooden floor. 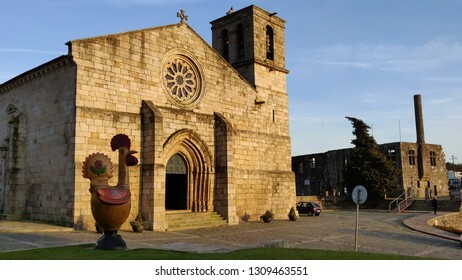 Barcelos downtown church, Sr. da Cruz. 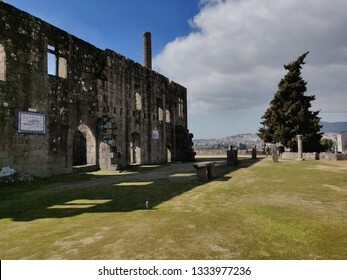 Barcelos main church in historical site. 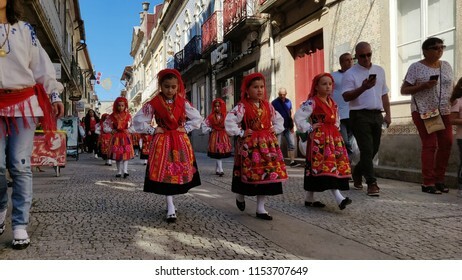 Barcelos street in the afternoon. 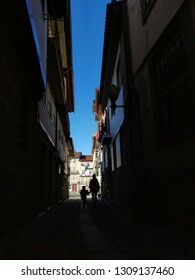 Shadows, light and silhouettes in Guimarães narrow street. 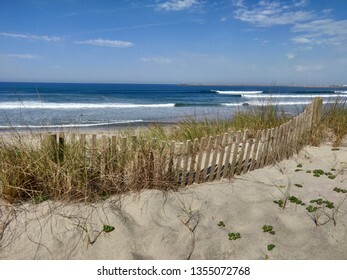 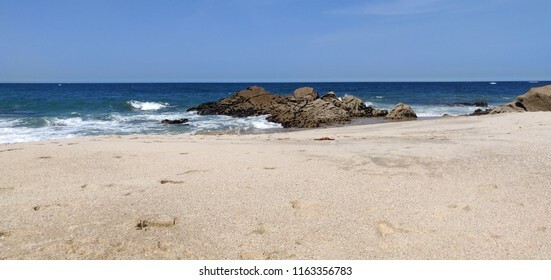 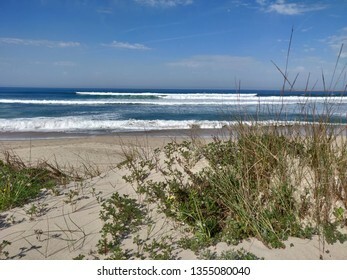 Sereia da Gelfa beach, Caminha. 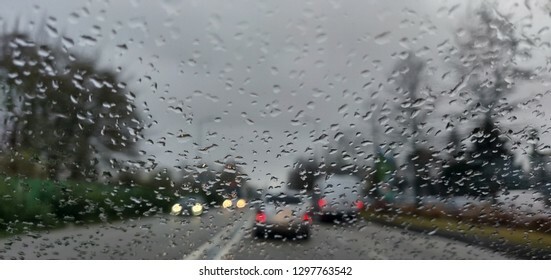 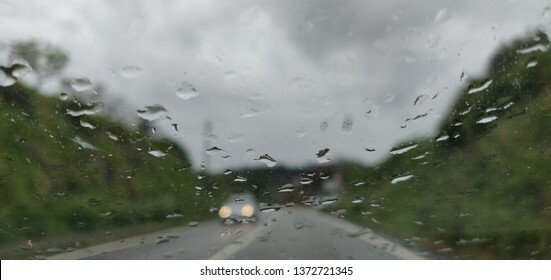 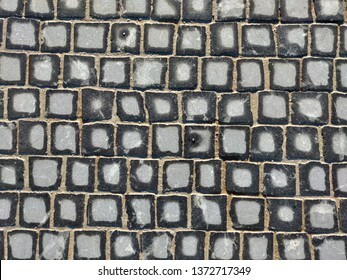 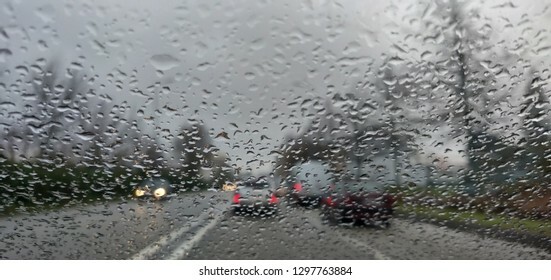 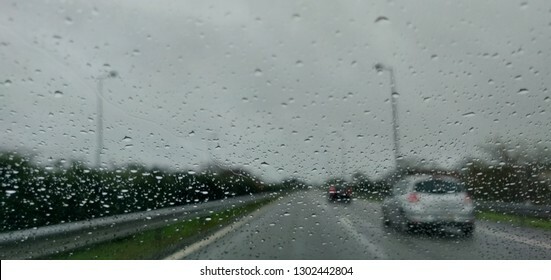 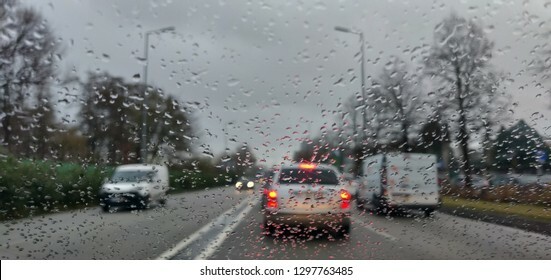 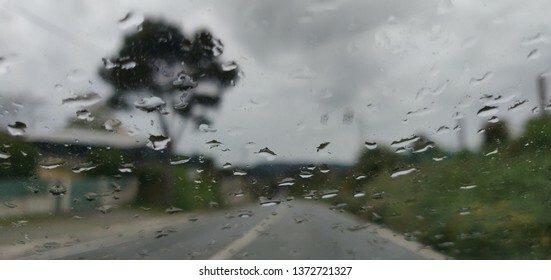 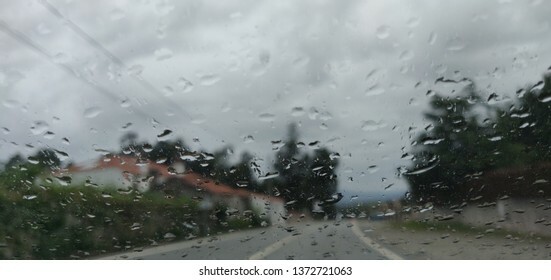 Windshield view of road traffic in bad weather. 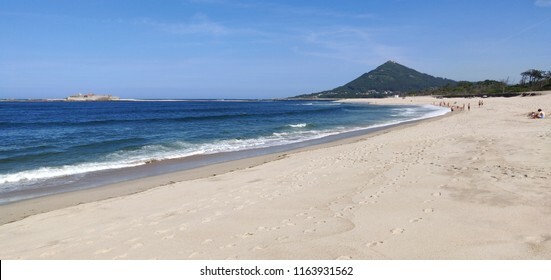 Sereia da Gelfa bay beach, with Vila Praia de Ancora in background. 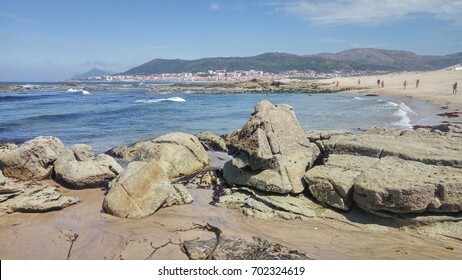 Paco beach rocks, Viana do Castelo. 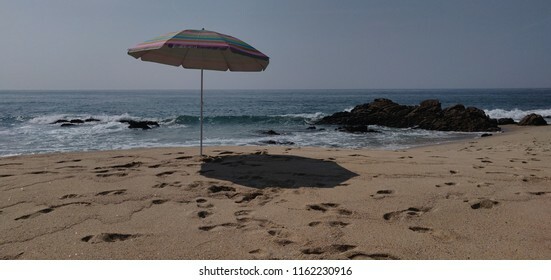 Sun umbrella in empty beach of Forte do Paco. 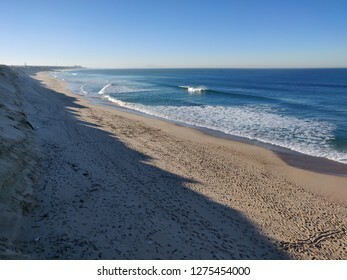 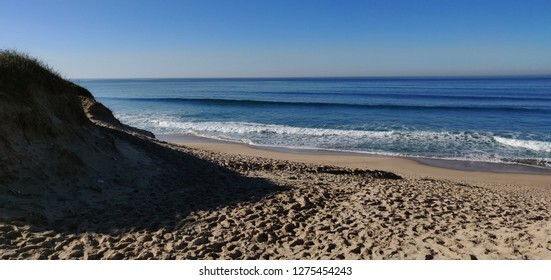 Agucadoura beach, in a winter sunny day, Portugal. 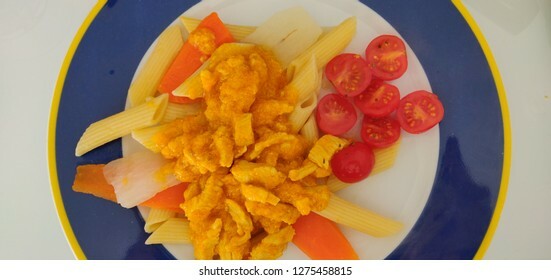 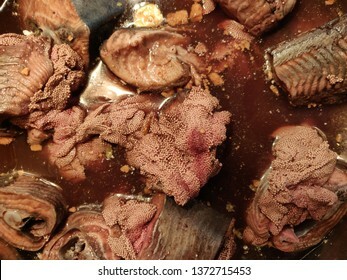 Plate with meat, pasta, carrot, turnip and tomatoes. 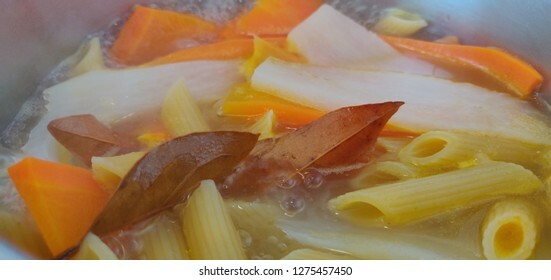 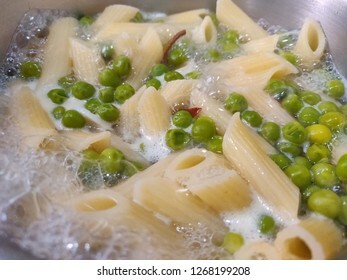 Boiling pasta with carrot, turnip and bay leaves. 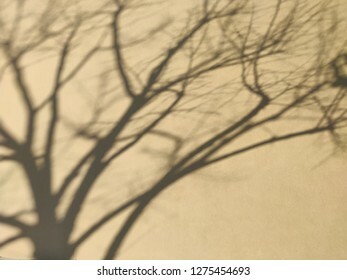 Tree shadow in yellow wall. 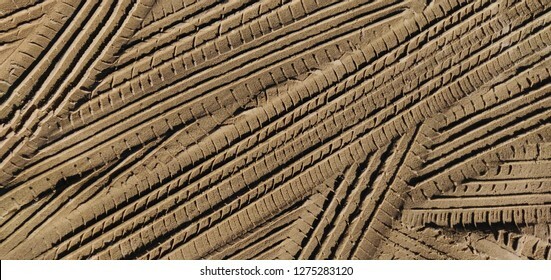 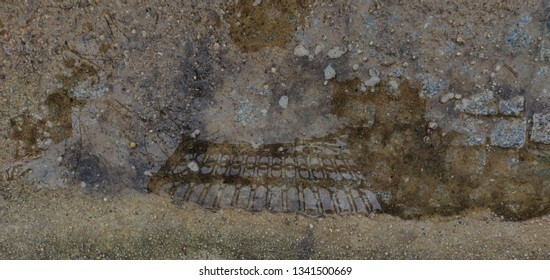 Cross tires prints in the sand. 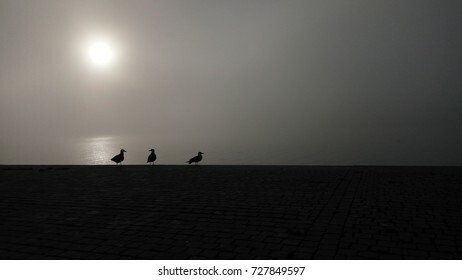 Seagulls in morning foggy day.